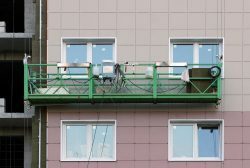 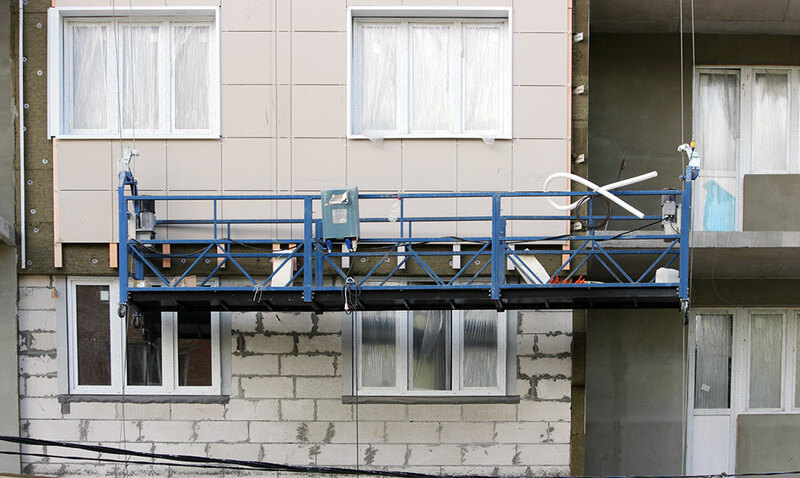 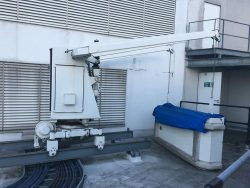 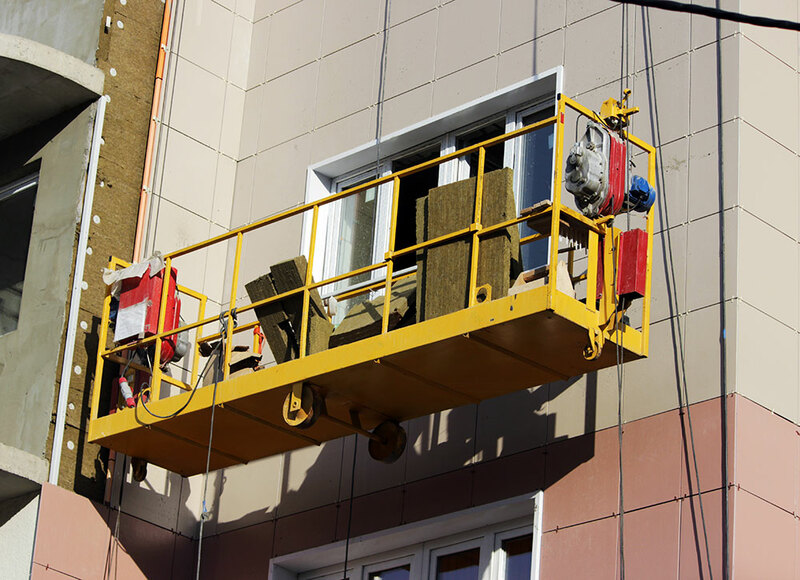 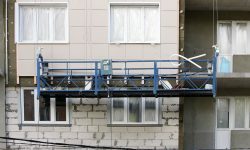 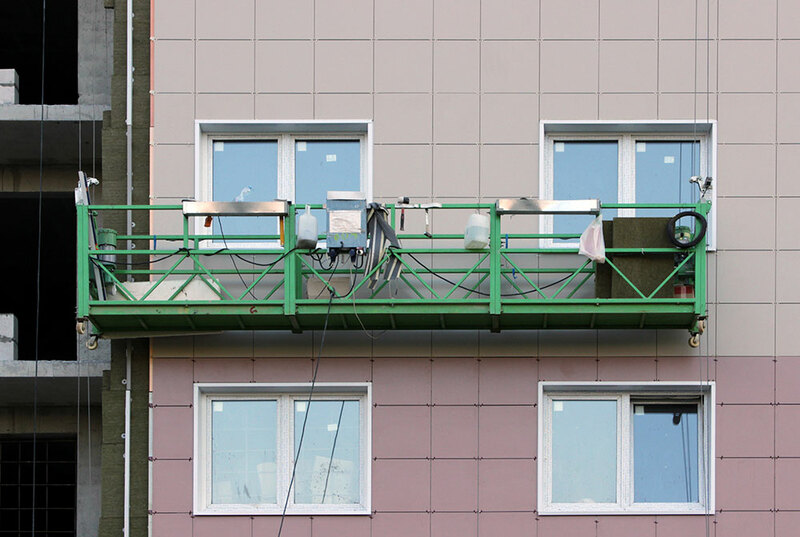 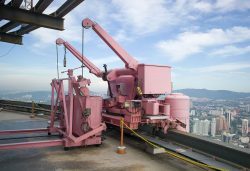 Building Maintenance Units (BMU) are commonly used for maintaining high-rise buildings with challenging access requirements. 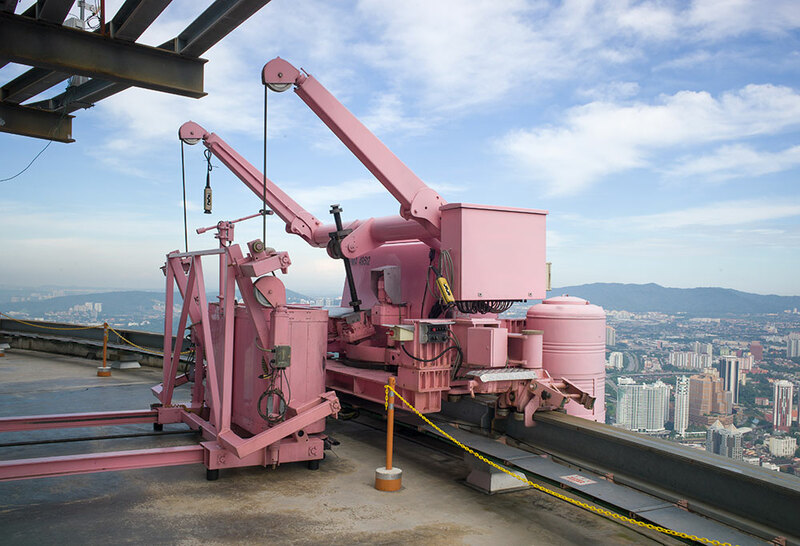 Planned Preventative Maintenance (PPM) is essential to remain compliant with safety at height when using this type of system. 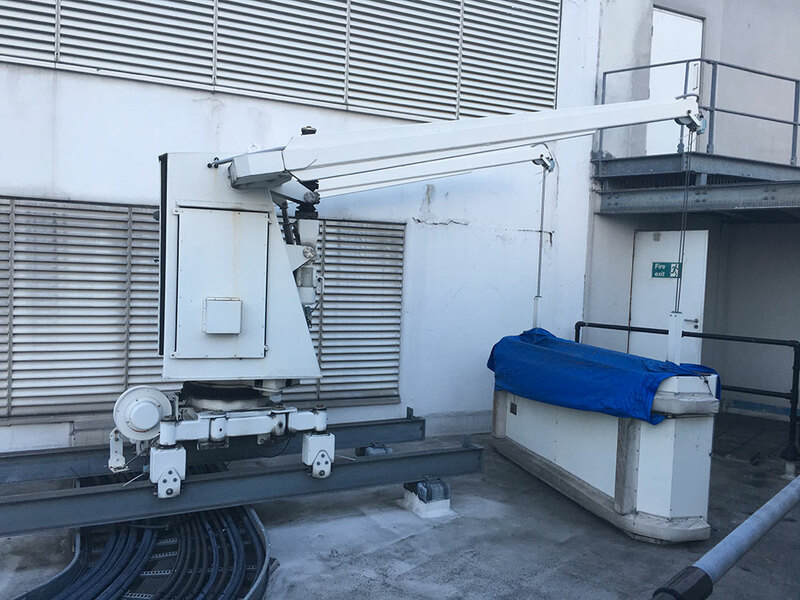 It is recommended to have BMU Cradles tested for compliance at least once every 3 months, dependant on frequency of use, and fully serviced once every 12 months to ensure all mechanical components are in good working order. 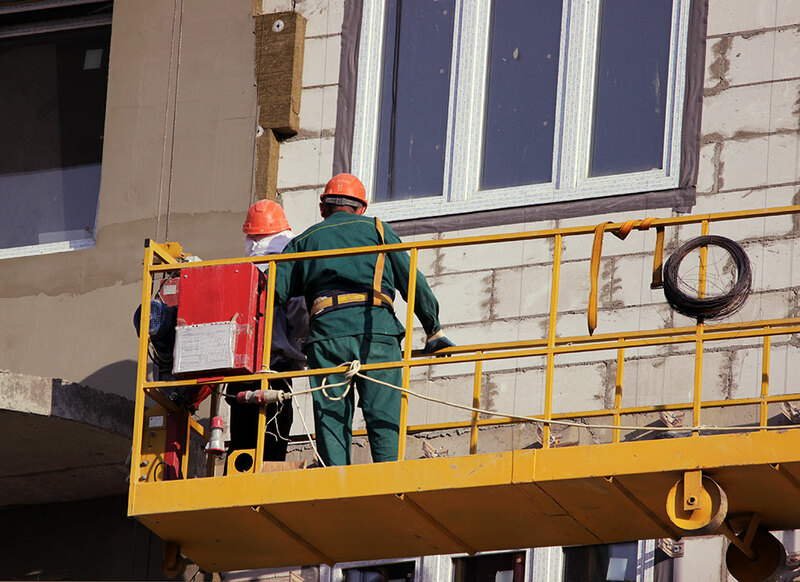 TIP: whilst testing a Building Maintenance Unit, it is also imperative that associated PPE is inspected for compliance and appropriate use. 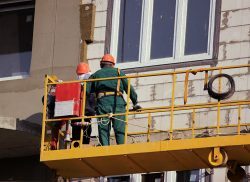 You can have peace of mind knowing that Heightsafe’s specialist compliance teams are always a minimum of two people and are certified with all of the appropriate training to Work at Height. 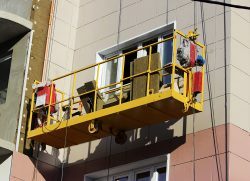 Visibility of work is provided to clients through a unique online portal, that also tracks assets with reminders on compliance due dates.